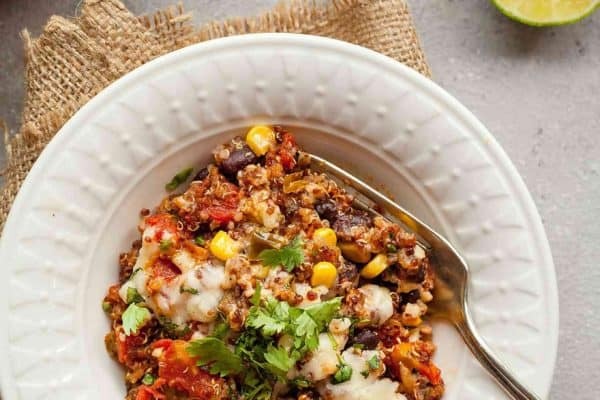 These gluten free breakfast ideas have been sponsored by Udi’s®. All thoughts and opinions are my own. 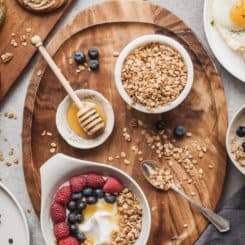 If you’re like me, you might reach for the same breakfast foods over and over again. 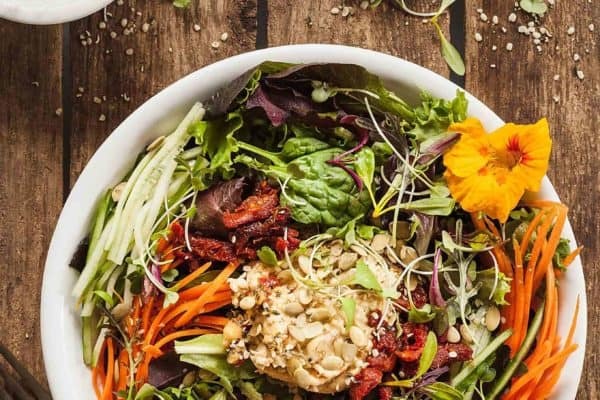 Changing things up can seem daunting, but it doesn’t have to be! 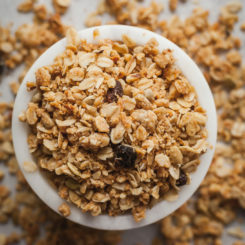 Bran Granola is a fun Game of Thrones inspired recipe that you won’t be able to stop eating! I’m guessing we all have some feelings/questions about Bran Stark from Game of Thrones. 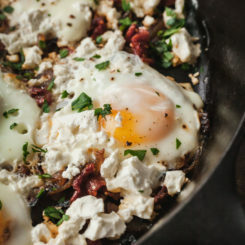 These Mediterranean Eggs make a flavorful lazy breakfast or simple supper! I have kind of a love/hate relationship with eggs. 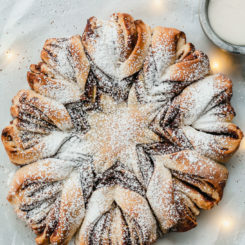 Chocolate Pistachio Christmas Star Bread is an impressive yet easy treat to bake up Christmas morning or any time you want a special treat! Christmas is here! 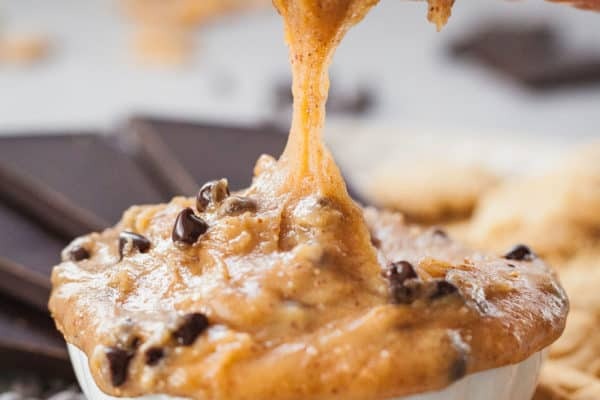 Healthy Peanut Butter Breakfast Bars will satisfy your morning sweet tooth with wholesome cereal, honey, peanut butter, and oatmeal. Let me tell you a little bit about one of life’s cruelest jokes. 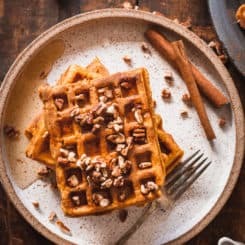 These pumpkin waffles are healthy, easy, and delicious topped with a sprinkling of chopped pecans and a drizzle of pure maple syrup! Let’s soothe our melancholy October moods with waffles, shall we? 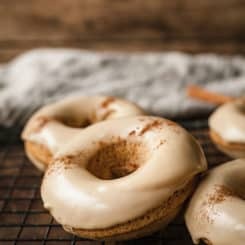 Chai Baked Donuts are a spicy/sweet treat for fall! 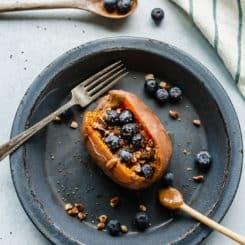 Let’s get cozy with some fall inspired treats! 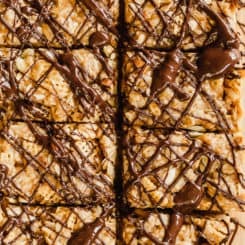 This Almond Butter Toast Bar is a healthy buffet option for Mother’s Day, baby showers, kids’ parties, or any time you want to celebrate! 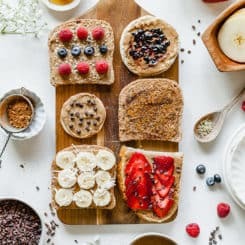 Welcome to my breakfast fantasy. 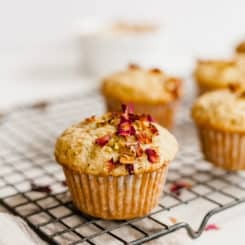 These Perfect Pistachio Rose Muffins are perfect for Mother’s Day brunch or any time you want to feel a little fancy! Is there anything more quintessentially Mother’s Day than roses and brunch?